Glass Jar with air tight lid. Use a stainless steel, glass or ceramic mixing bowl and utensils. 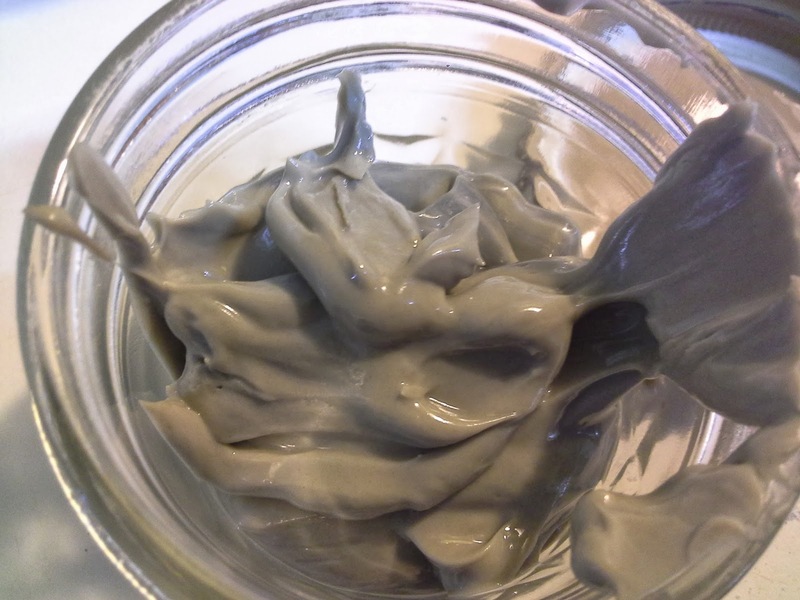 Just enough Bentonite clay for the amount you would like to make. So for one time mask a tablespoon may be enough. 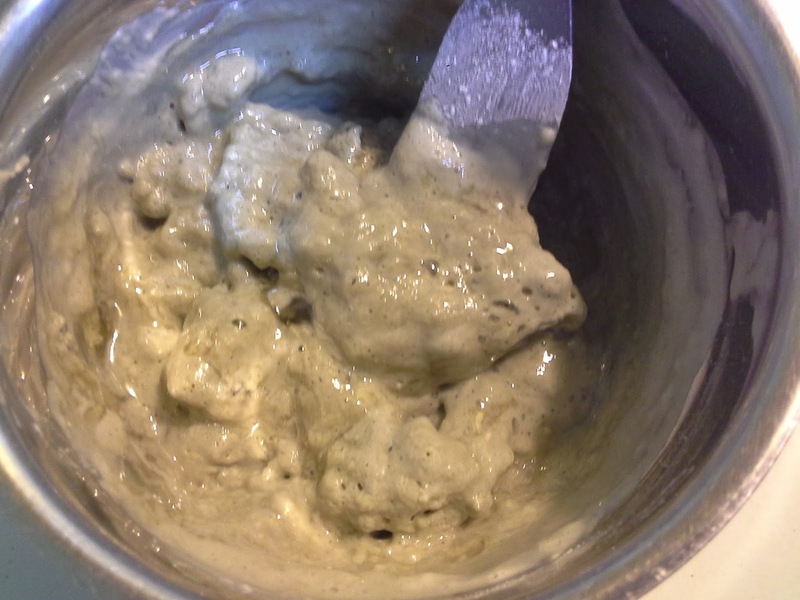 If you are wanting to make some to store and use for say like a month a quarter cup to half a cup of Bentonite clay would suffice. 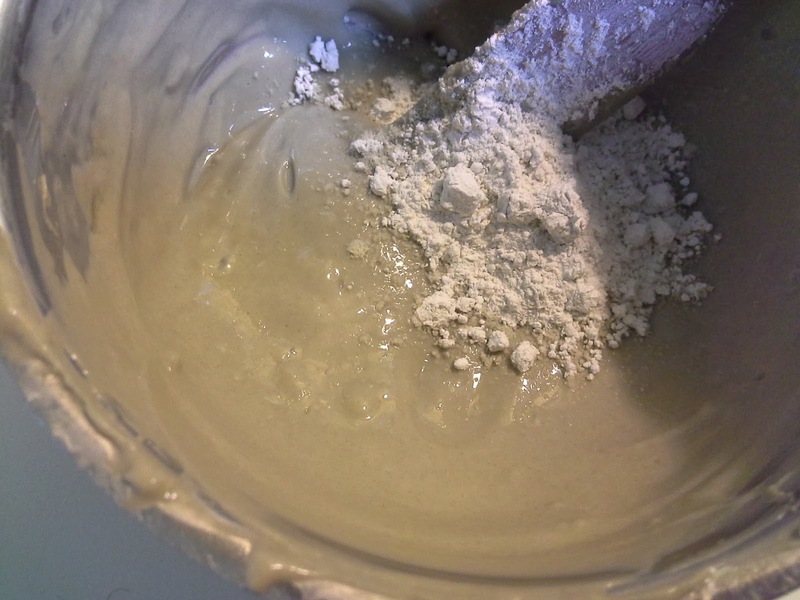 Always have a little extra clay set aside in case mixture is too thin and needs to be thickened. Mixture will be a little lumpy at first but keep mixing. 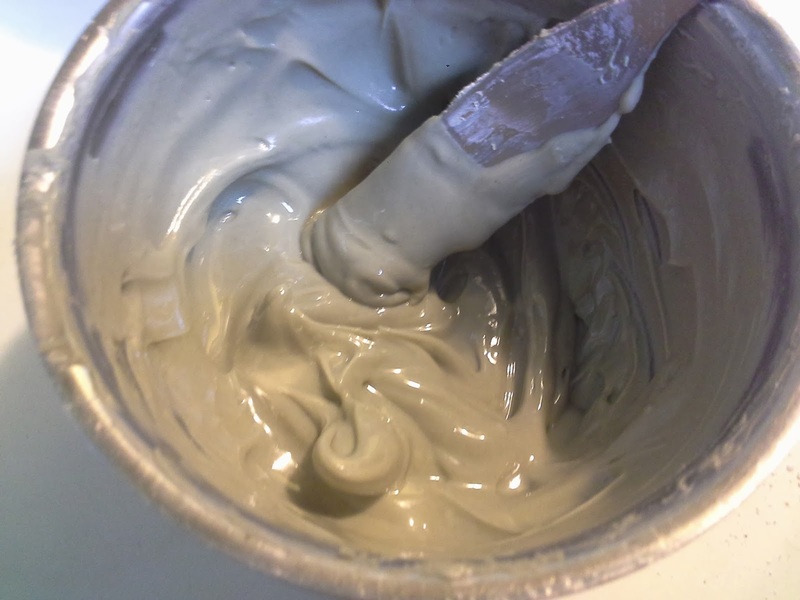 If you find the consistency a little too thin, hold some in a spoon if it pours or drips off its to thin, add more clay. The mixture should have some volume. Not too thick that you have to use effort to scoop some out but thick enough to cling to your spoon. Thick of the consistence of cake icing, creamy and smooth. 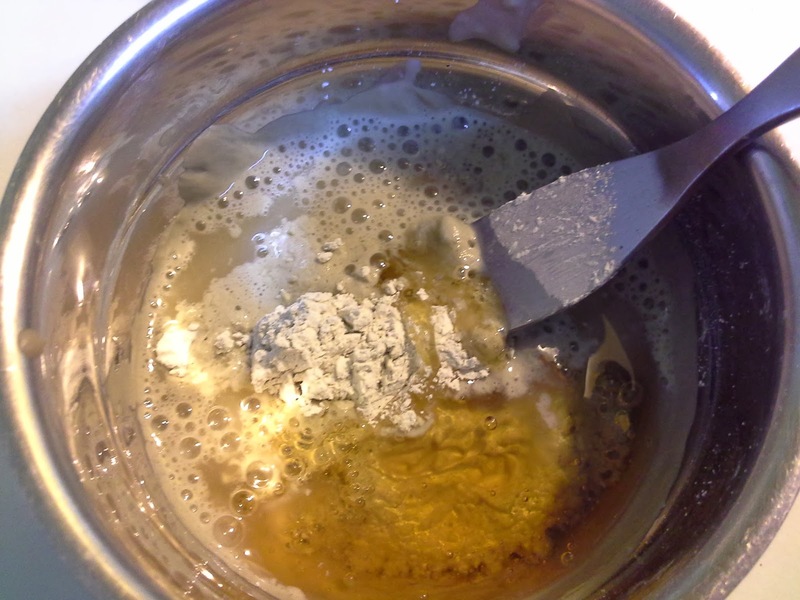 You want to mix and mix and mix and mix until ALL LUMPS are dissolved. Think a little thicker than chocolate pudding. Store in a clean, dry, air tight mason jar. You can refrigerate. There are some essentials oils that are very beneficial for skin such as carrot seed oil or lavender oil. I used 3 drops of lavender. Do NOT use any citrus oils or tea tree oil. These are not good for the face and going out in the sun. Doing a facial at night before bed is great and regenerative for the skin. If you have ANY questions please feel free to ask. Avoid putting near the delicate skin of the eyes and at the corners of the mouth. Enjoy your all natural, healthful face mask. Enjoy the skin you're in!